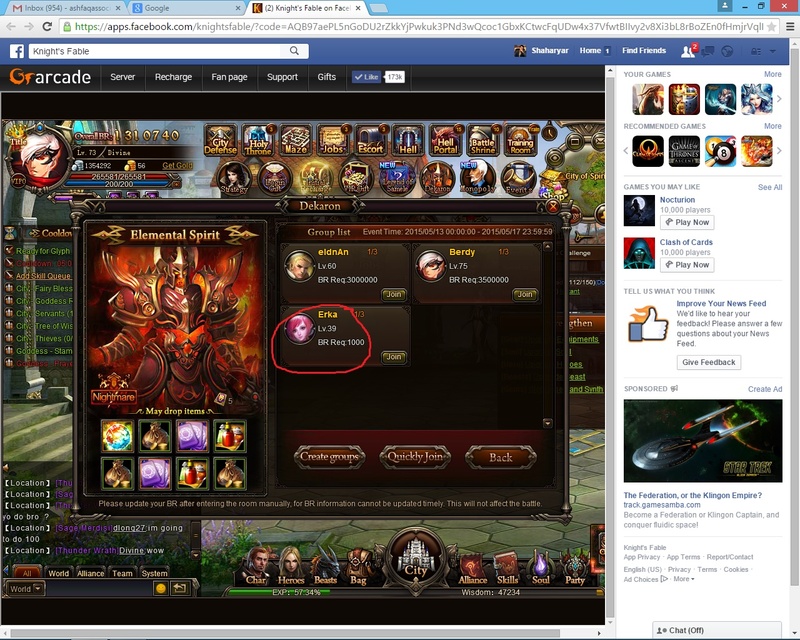 North America Forum»Forum ›Knights Fable ›Bugs › How can he join O.o ? How can he join O.o ? Most probably, he hasn\'t updated his account yet. 2019-4-19 17:17 GMT+8 , Processed in 0.049323 second(s), 38 queries .